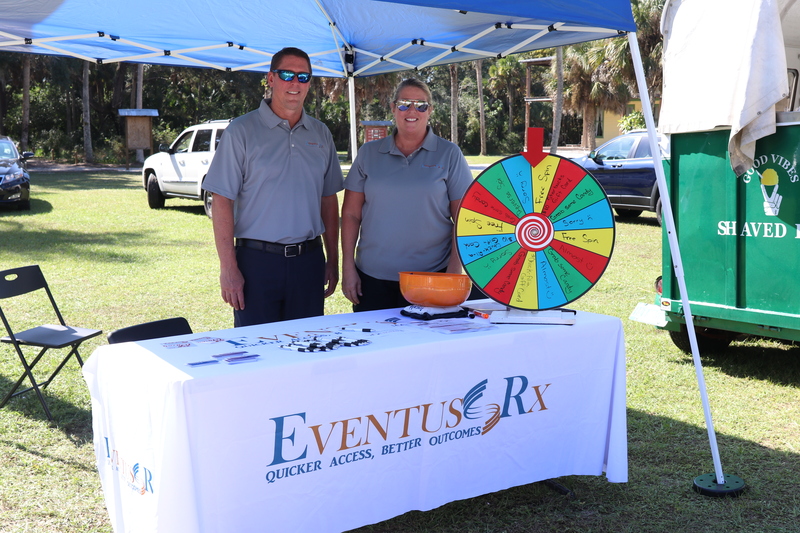 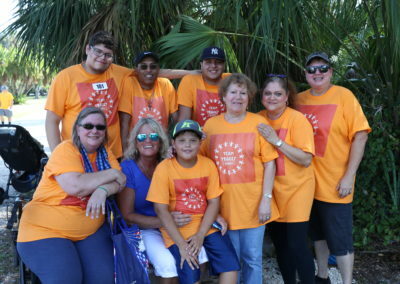 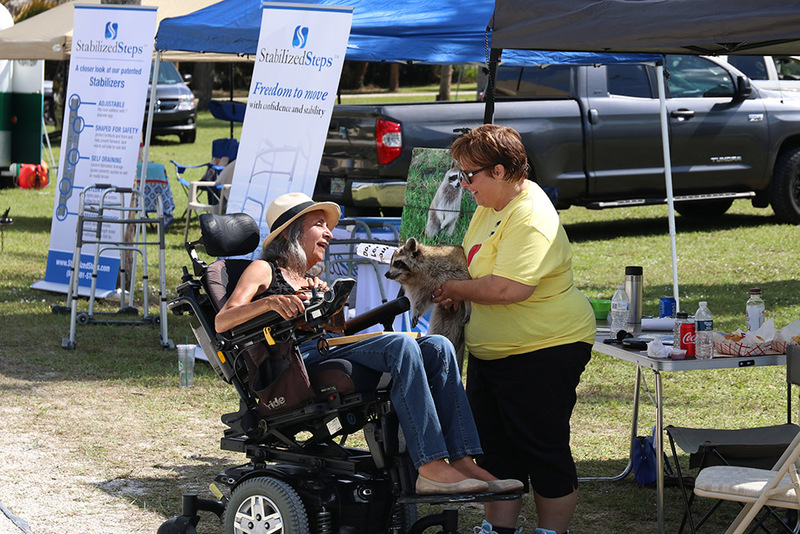 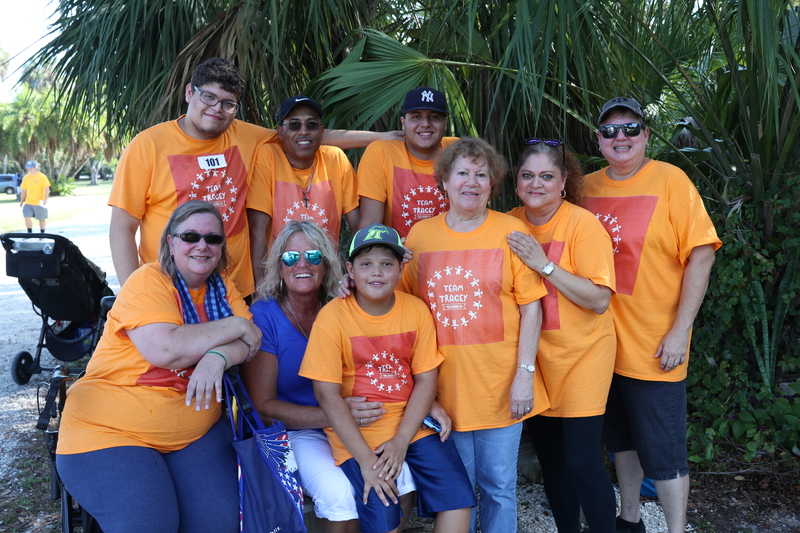 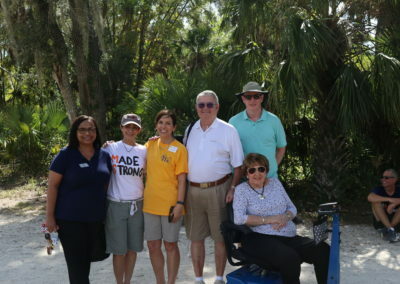 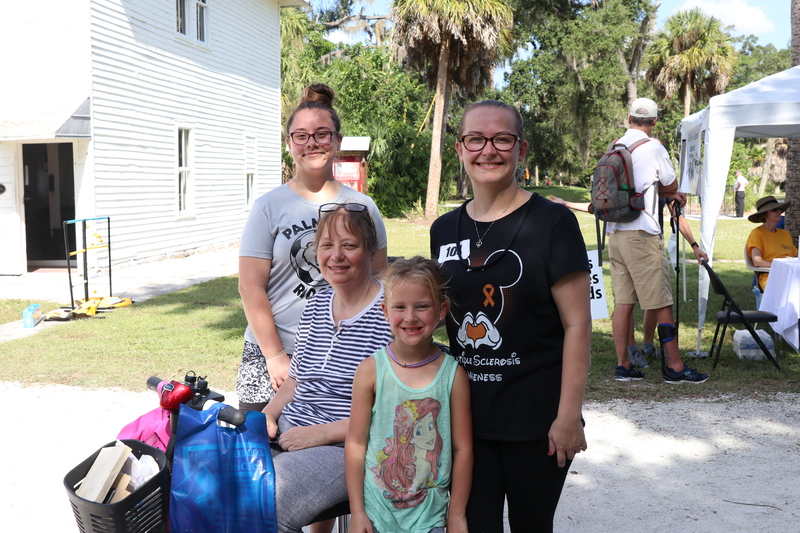 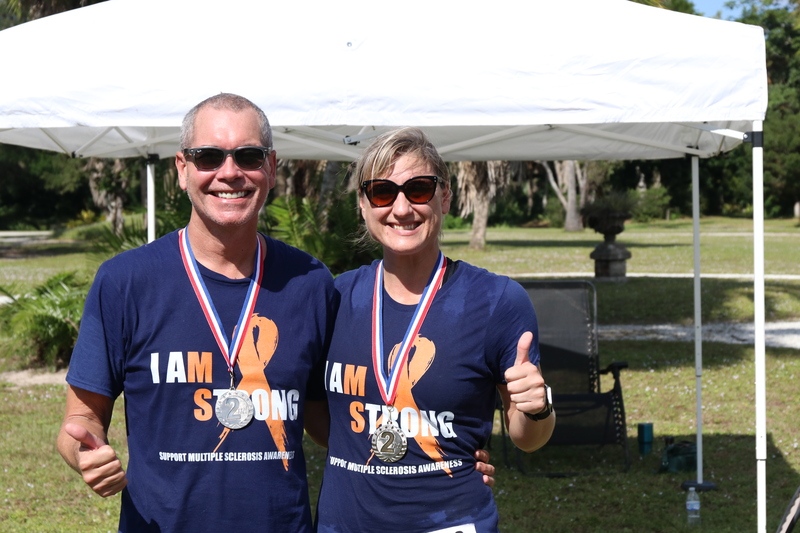 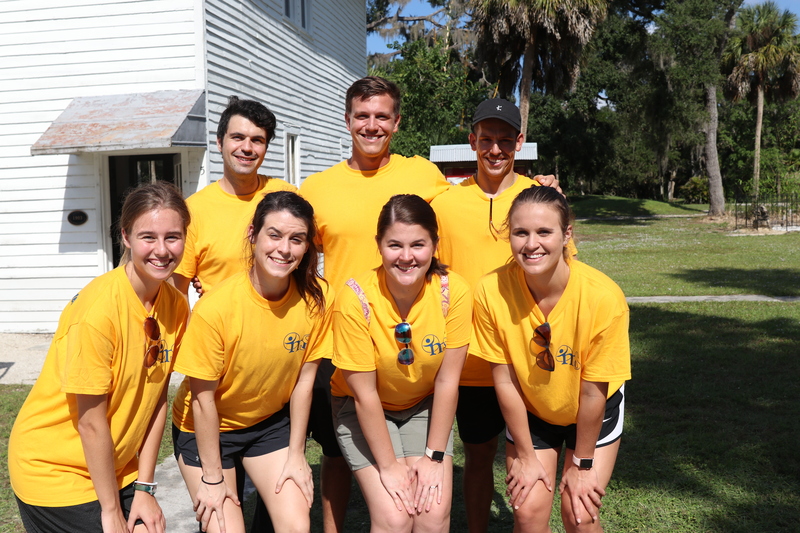 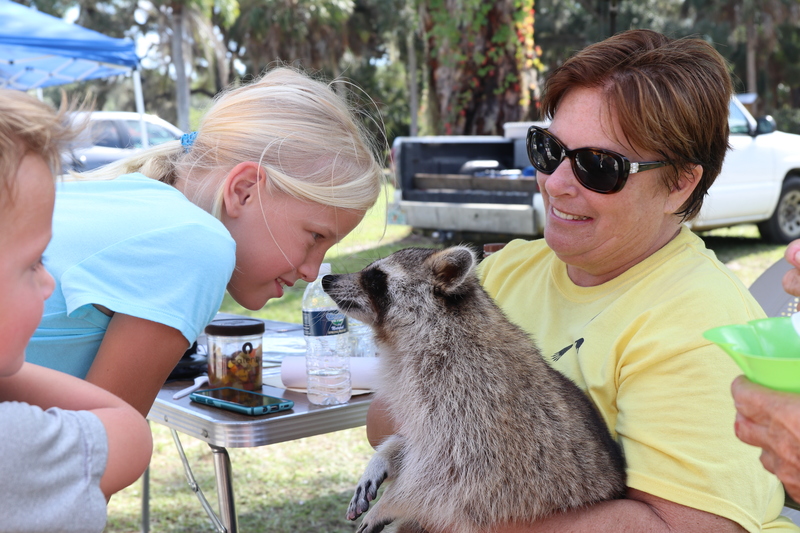 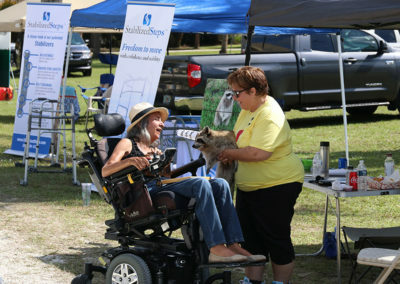 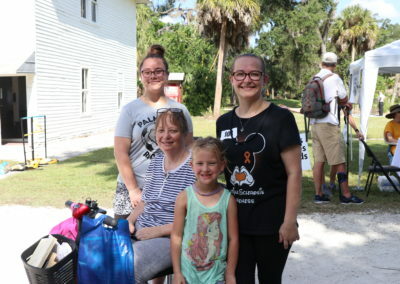 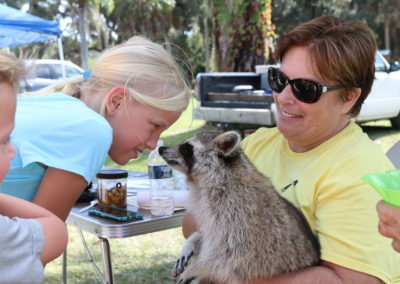 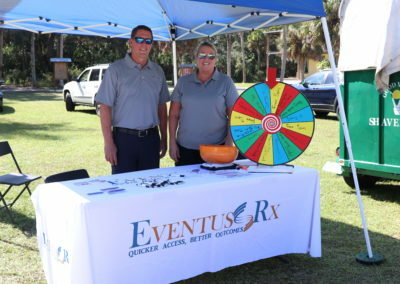 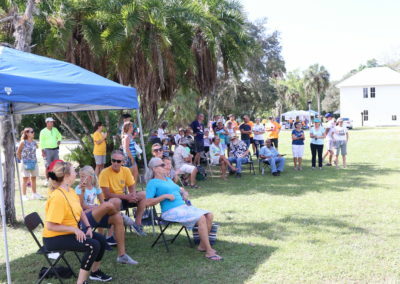 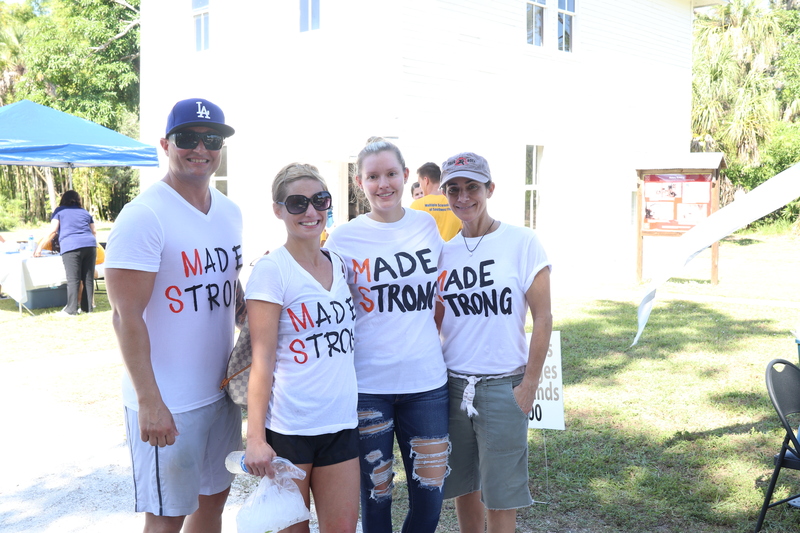 The MS Center Challenge Day was a successful fundraising event with over 200 people attending the inaugural event at Koreshan State Park in Estero. There were many fun activities including a competitive race, children’s activities, great music, and delicious food. 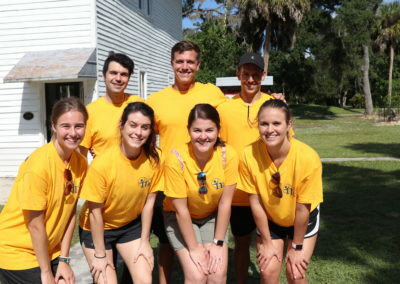 Several teams competed in the MS Center’s Great Amazing Race, a tough ten (10) obstacle course, with mental and physical challenges. 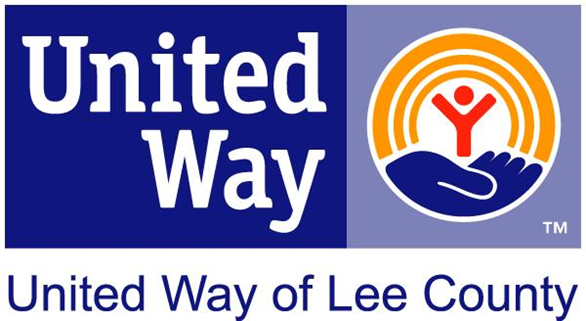 Other people participated by creating a “virtual team” to compete to raise the most funds for the MS Center. 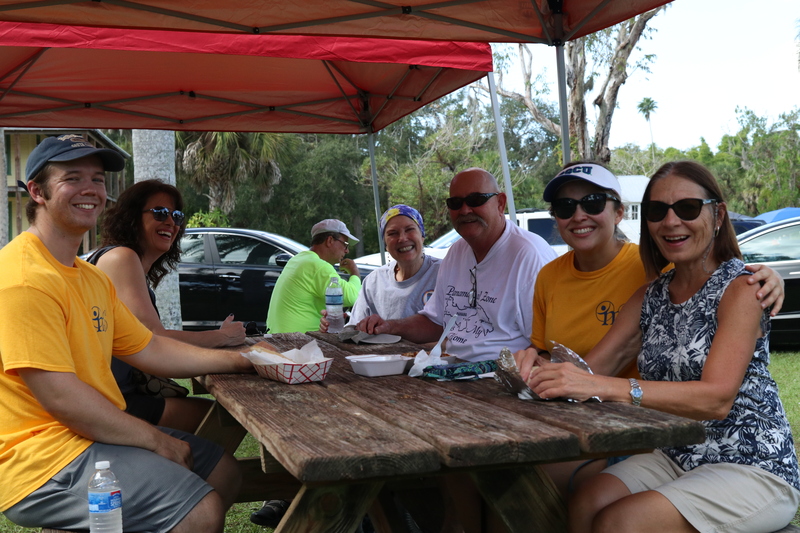 First place race winners, Jenna and Frank Randazzo, went home with two roundtrip tickets on Southwest Airlines! 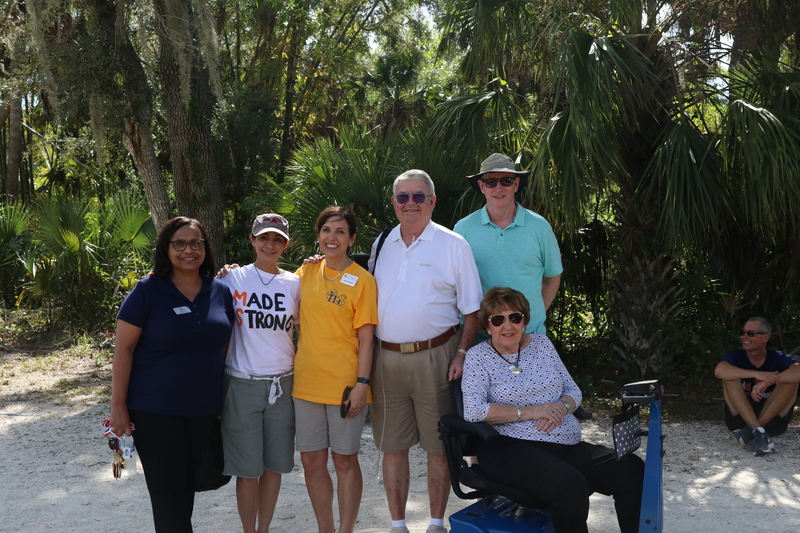 The first place winner for the virtual teams, Virginia Burkley, received a cruise gift certificate, courtesy of Go McGuire Realty Team. 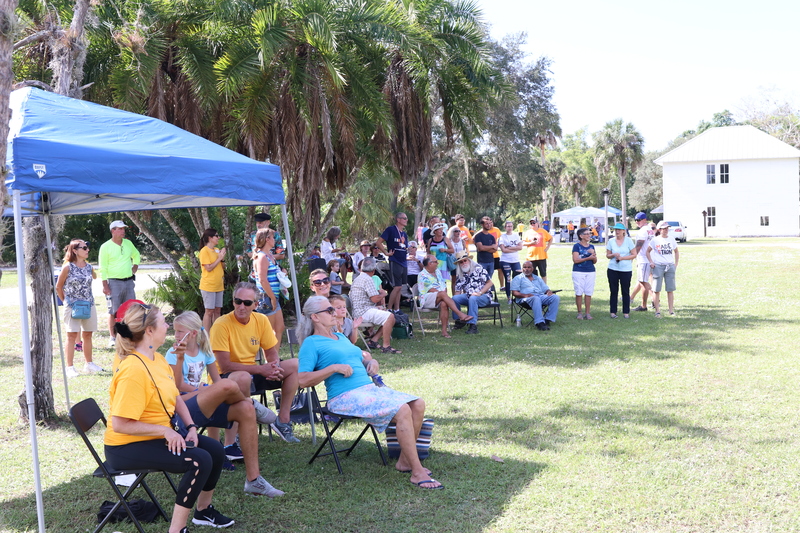 All the winning teams received prizes and a sense of accomplishment for helping to raise over 15K to support a great cause.